From writing at Daily Kos. 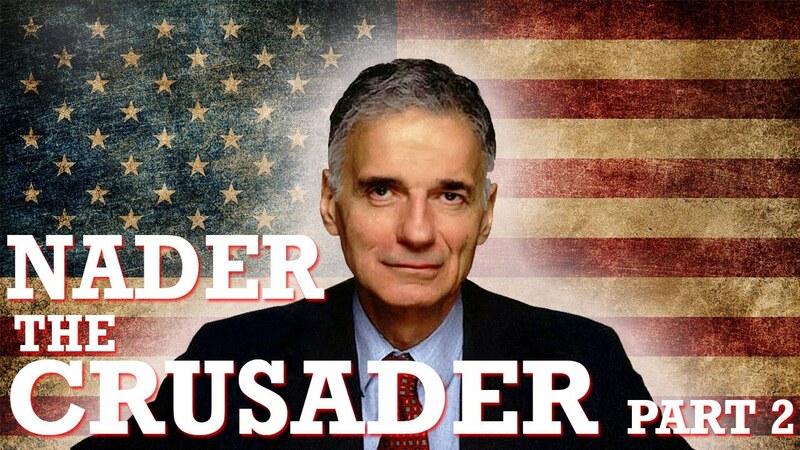 Ralph Nader – Conservative Hero!! Thank God we didn’t have to watch Senator Boxer blubber uncontrollably again. Kevin, off topic by the opposites-are standard, you’re quoted and referred to in this NewsMax article…HERE. Boxer affiliated with Daily Kos?! Awwwe, isn’t the gross: zombies in bed with other zombies. Just think guys, Senate Repubicans are reading our comments right now! Hi, Senators! Let’s get some tort reform going! Big fan of Thune (our Kerry Haters blog held Thursdays ‘R’ For Thune fundraisers), but I think he was just a little TOO plugged into blogs this year without appropriate disclosure (on the part of the bloggers, not Thune). Barbara Boxer commenting at Daily Kos. Good for her. And I heard that Howard Dean’s staff just signed her up on their payroll too. Good job. Report that $3k per month Barbara. Wouldn’t want to end up like Richard Hatch. LOL. Thune is such an idiot. I wonder how many senators can’t use the internet. Well at least Thune can be depended on to do what he is told to do. After all, we gotta get rid of all the constitution and capitalist nonsense. We got a new Messiah now. Praise George! Oh yes, Kevin, like I told you a week or so ago, they are definitely reading the blogs – especially this one.